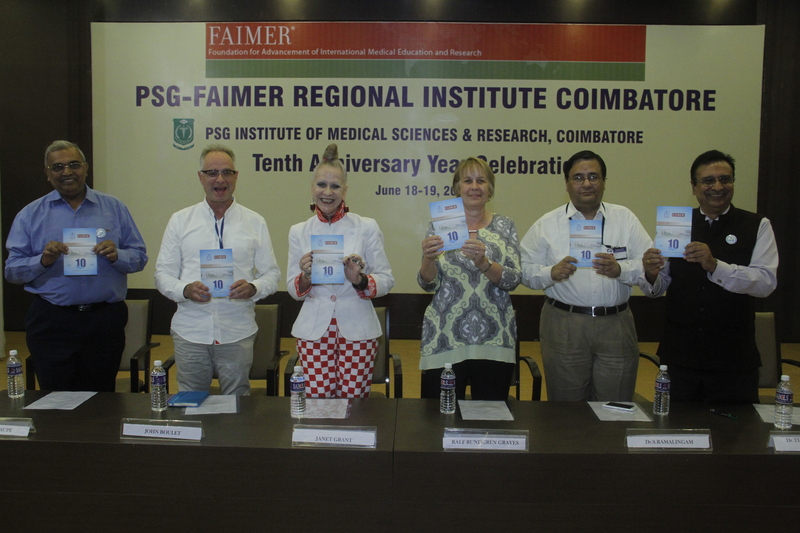 PSG FAIMER Regional Institute celebrated its 10th Anniversary Year (2007-2016)! 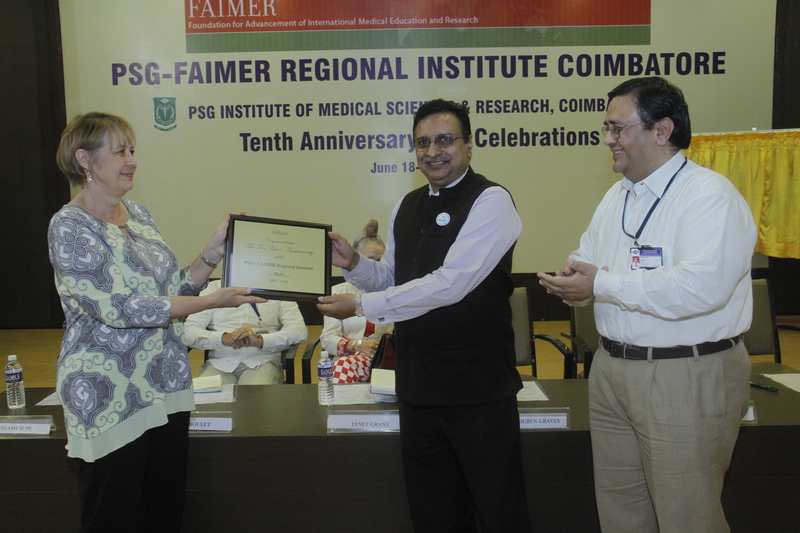 Welcome back to PSG-FAIMER Regional Institute !! Mrs. Ralf Rundgren Graves, Director, FAIMER Regional Institutes, presenting FAIMER’s memento to Dr. Thomas V. Chacko, Director, PSG-FAIMER Regional Institute. 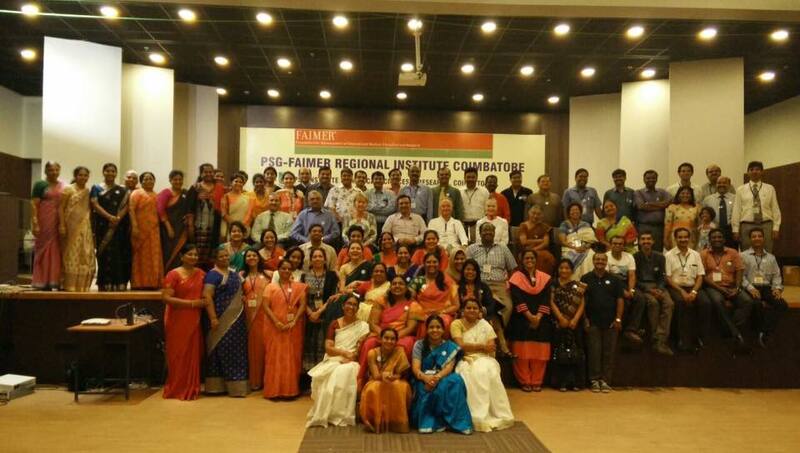 CPD Workshop for Alumni: (2014 & 2015 Fellows will not be in a position to attend this workshop as they will be attending residential sessions).